In England, they call it a "Super Sunday." 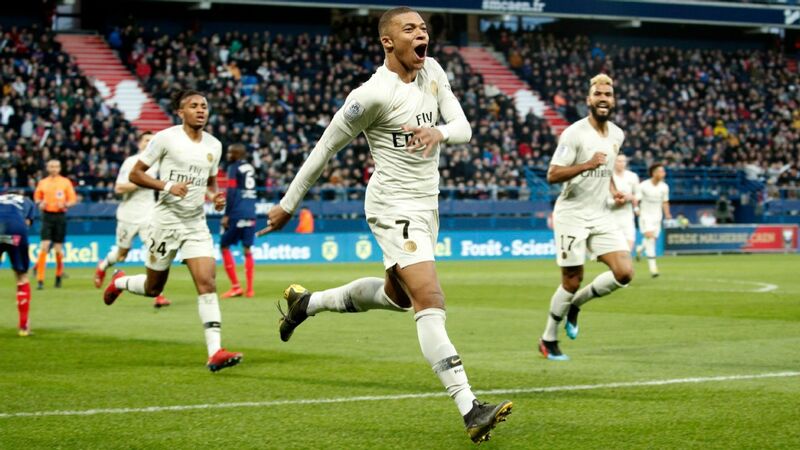 Now it's France's turn to discover what a Sunday made of two fantastic games, the two biggest matches in French football history, feels like: Lyon vs. St Etienne first and then PSG vs. Marseille. We could call it "Dimanche Deluxe." 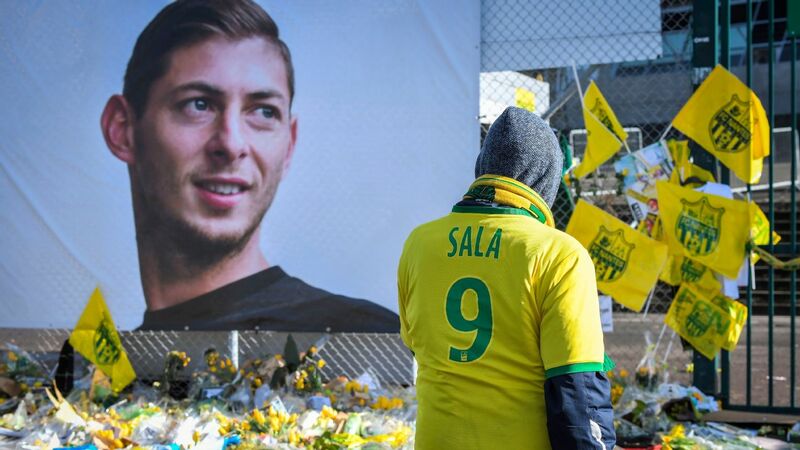 It will be un jour de derby (a derby day) and the whole country is preparing itself. 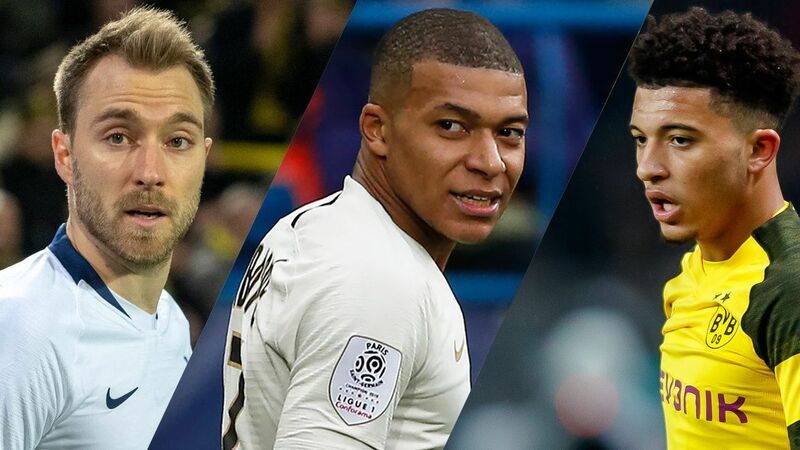 Not only are these two huge matches, with two rivalries full of hatred and passion, fuelled by revenge, but they could also prove a pivotal turning point in the Ligue 1 season. Not so much directly between the teams facing each other, but more through collateral damage or collateral benefit. 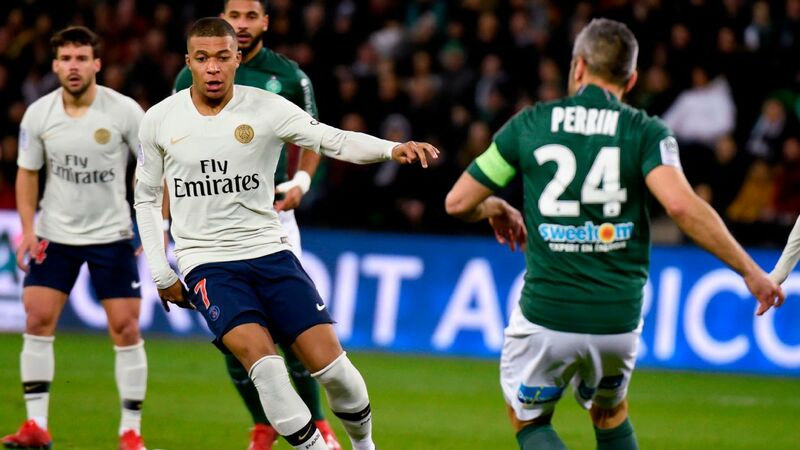 Marseille won't prevent Paris from winning the league even if they take three points at Parc des Princes, while St Etienne won't be catching Lyon either. However, both results could have big repercussions for all four teams. 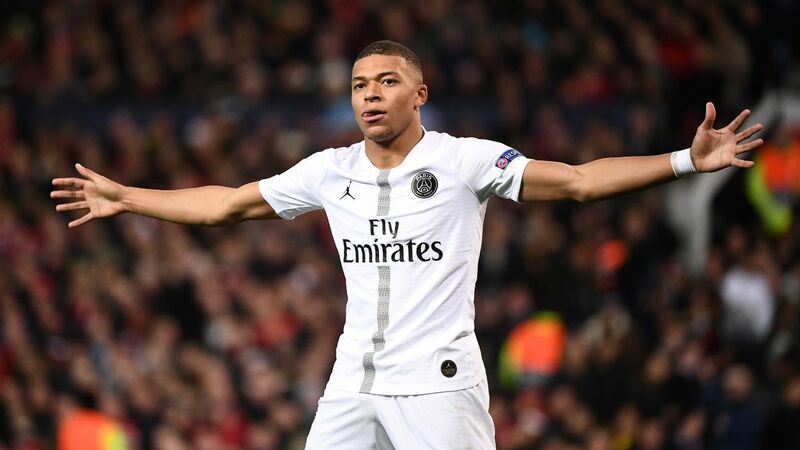 Take Le Classique, as PSG vs. Marseille is known. 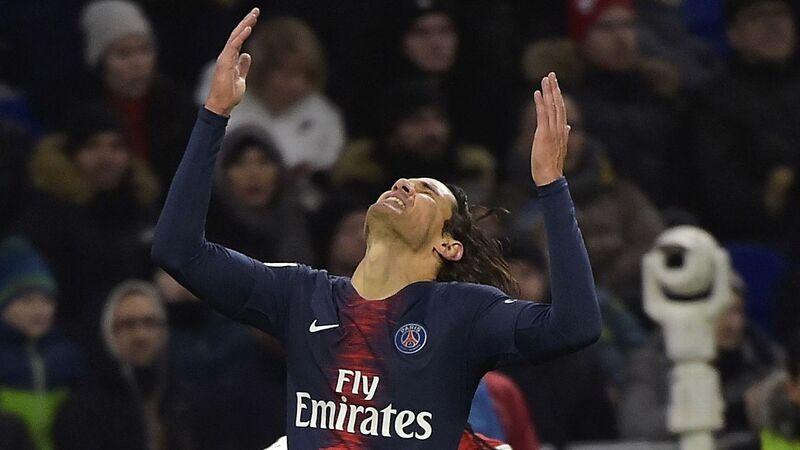 It comes at a crucial time for PSG after the disappointing 3-1 loss at Real Madrid in the Champions League. 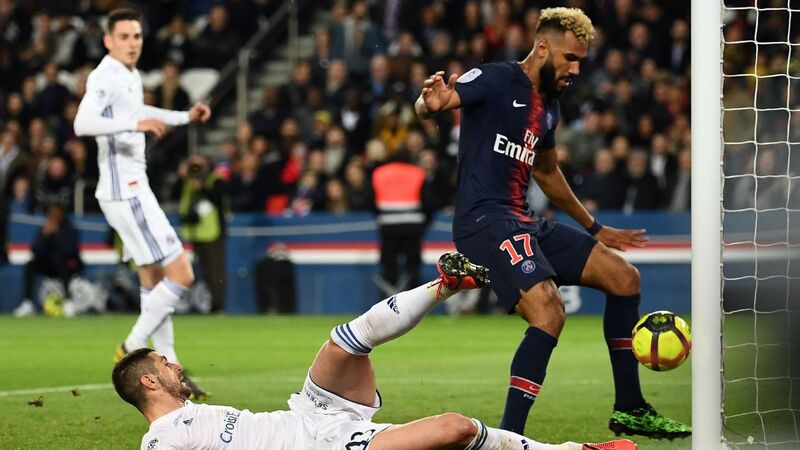 The two teams will face each other twice, not just once, as they will reconvene in Paris on Wednesday in the quarterfinals of the Coupe de France. 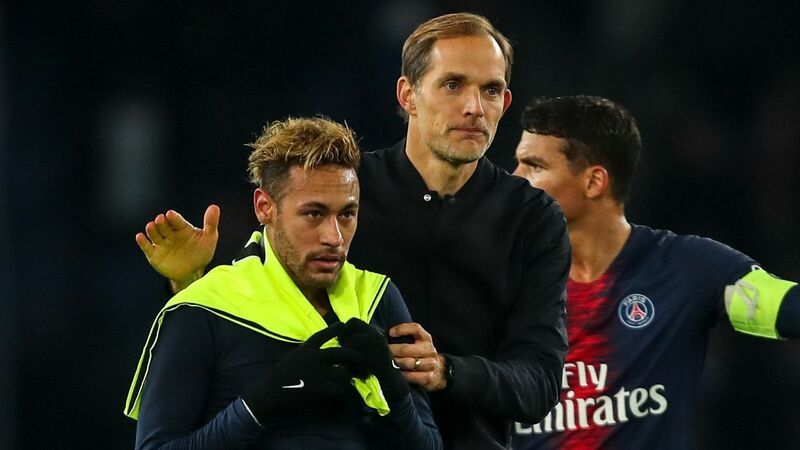 PSG must use the games as a springboard toward the second leg against Madrid. They have to win and to play well, to show the unity and togetherness they have too often lacked so far this season in big matches. 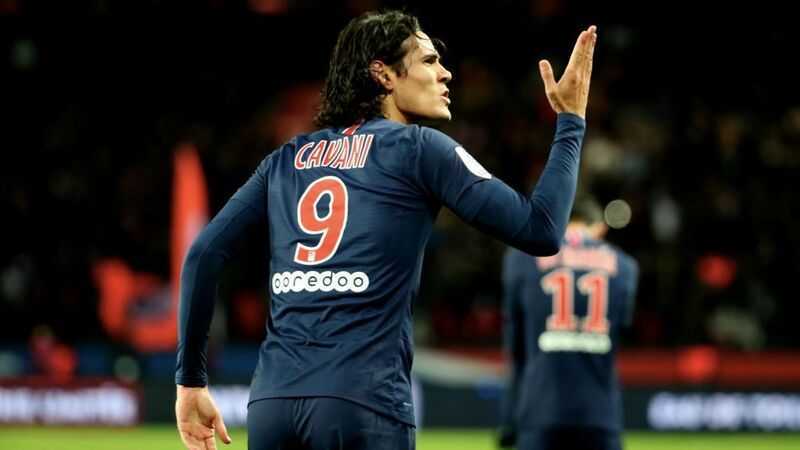 Edinson Cavani scored a dramatic late equaliser when the two sides met in October. 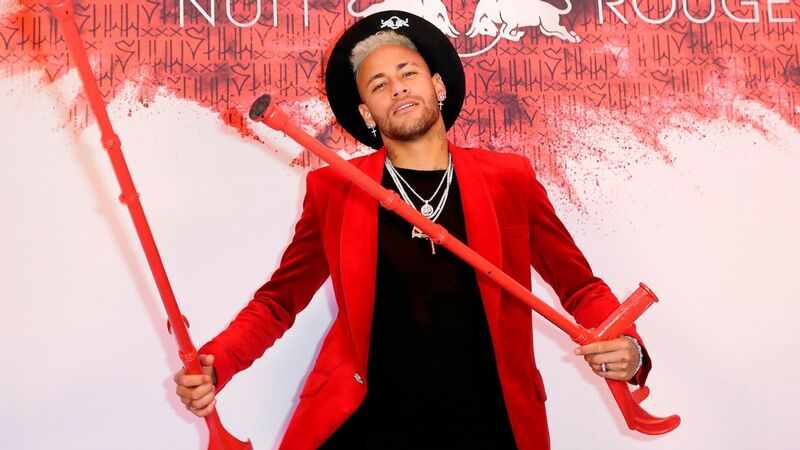 This is Neymar's team and the Brazilian is very much the boss, but he might not play on Sunday and, besides, that doesn't mean they can't be a collective unit. They have to work together to make it work when it matters. 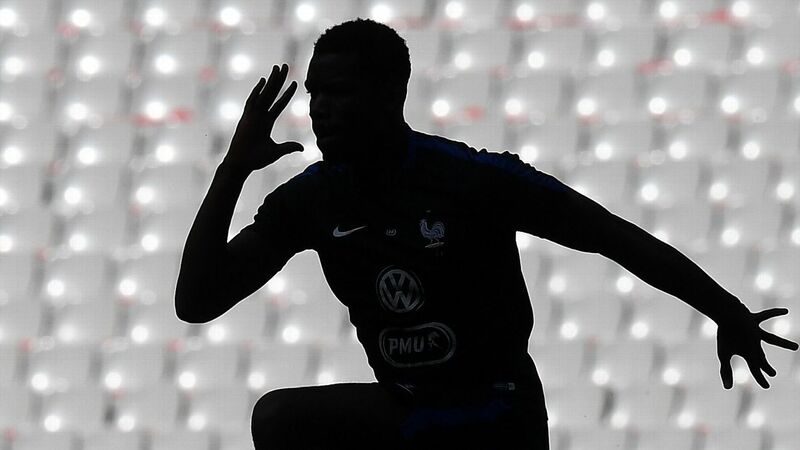 And it will matter on Sunday, then Wednesday and on March 6 when Cristiano Ronaldo & Co. come to Paris. 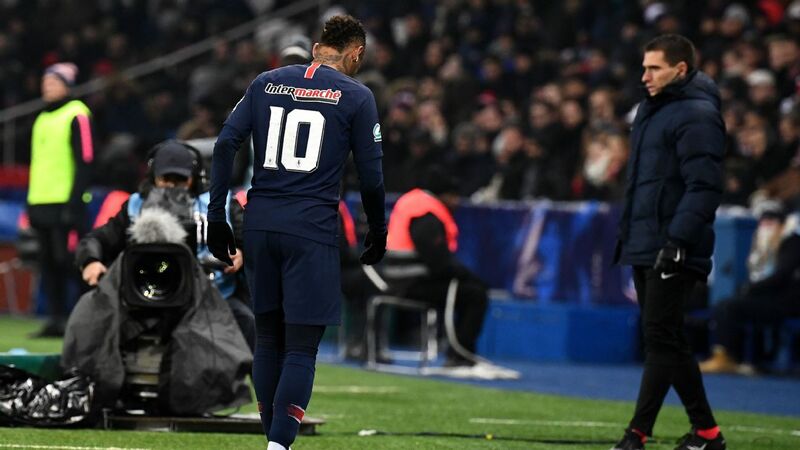 Before the reverse fixture back in October, when l'OM were seconds away from beating PSG (Edinson Cavani levelled the scores at 2-2 in the dying seconds), Dani Alves, Neymar and Kylian Mbappe, all new to this rivalry, dismissed the importance of the match, calling it a game like any other. They were so wrong and realised it quickly. 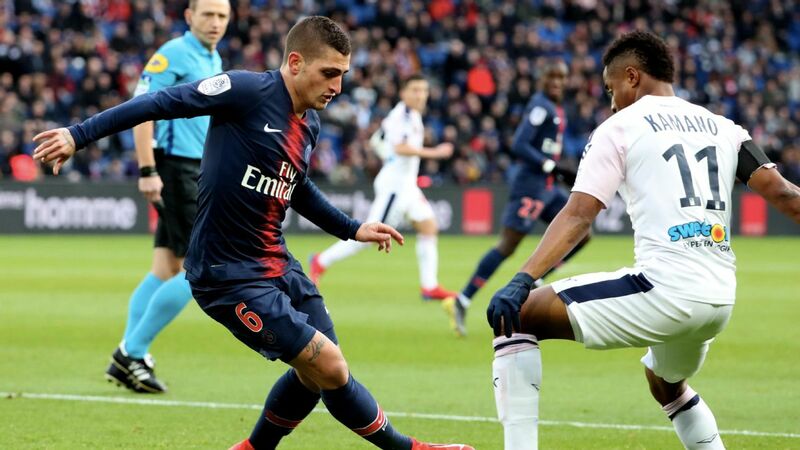 There are not many games like PSG vs. Marseille. 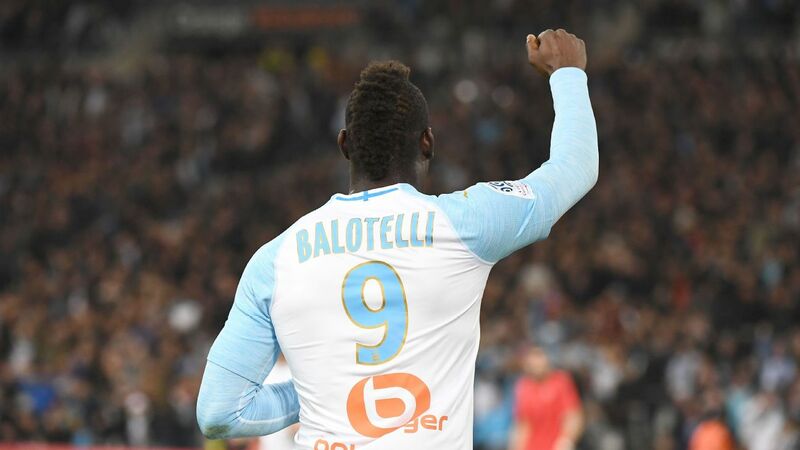 Sunday will be the 93rd battle between the two enemies and it could prove a decisive moment for Marseille, who are in a big fight to finish in second place and qualify directly for the Champions League next season. 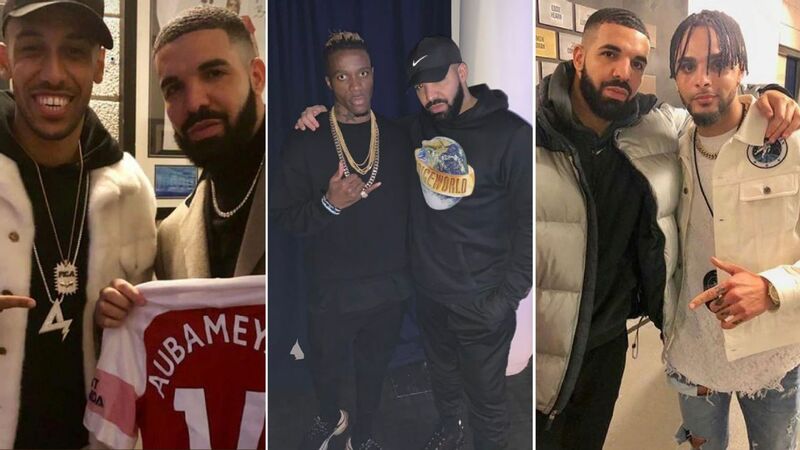 They sit one point behind Monaco and six clear of Lyon. 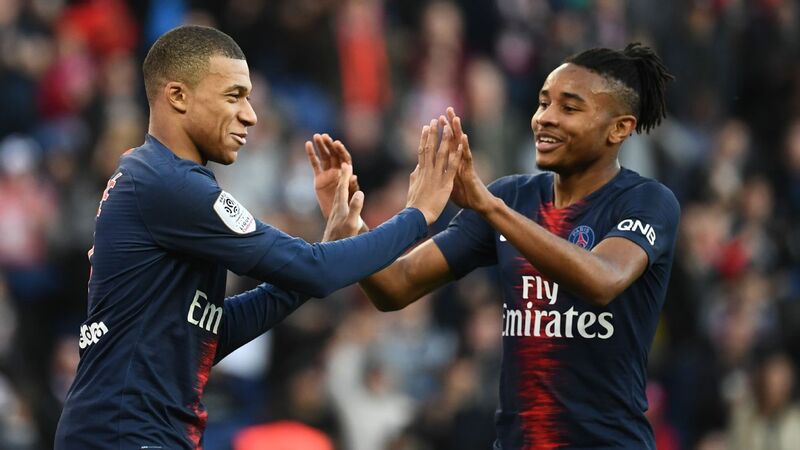 It could be a tight finish, especially between Marseille and Monaco so getting something against PSG could prove the difference at the end of the season. 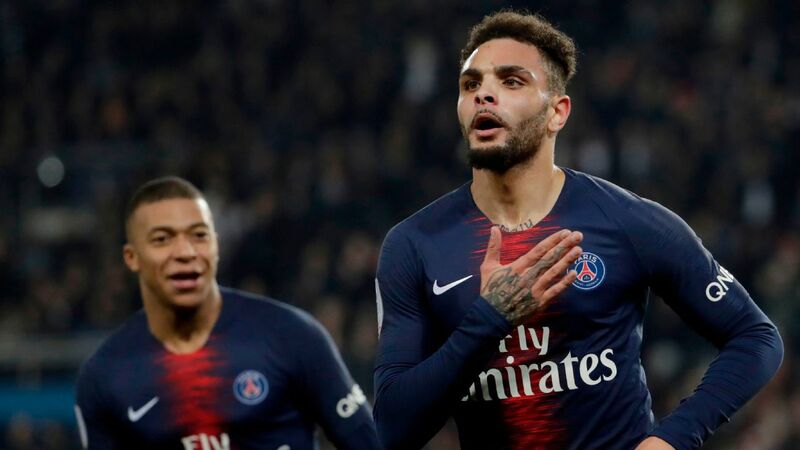 But Marseille have not won in Paris since 2010, and not even on their own ground since 2012, a run of 15 games (12 losses and three draws) and counting. 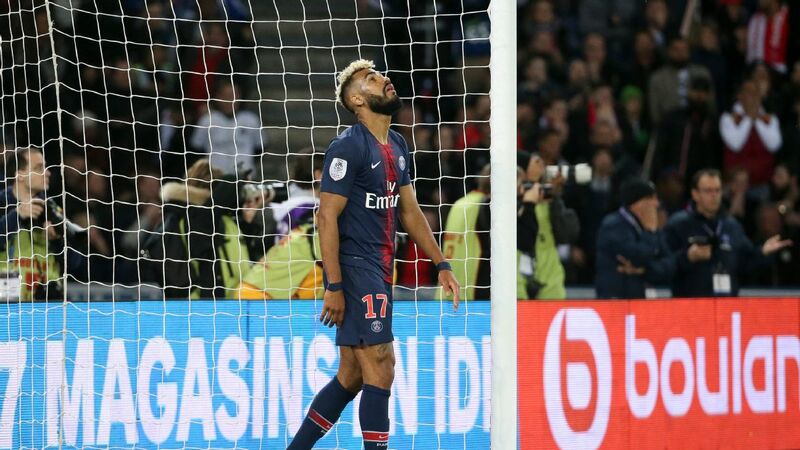 Nabil Fekir caused controversy with his celebration after netting Lyon's fifth at St Etienne in November. Lyon will hope that PSG's dominance of Marseille continues. A great Sunday for them would be to beat St Etienne in the 116th Derby du Rhone and then sit comfortably on their sofa to watch a Paris win. That would then leave them just three points behind third-placed Marseille in the Champions League qualifying spot. However, since beating PSG themselves, Lyon have been in terrible form: one draw, three defeats, five goals scored, 10 conceded. With just one point, they are the worst team in Ligue 1 over the past four weeks. They went from being the clear favourites to finish second to falling significantly behind Marseille and Monaco. If they still want to finish runners-up, they can't afford any more mistakes. Lyon probably need to win every remaining game, as well as hope that Marseille and Monaco drop points. It is a long shot but not impossible. So there would be nothing sweeter for St Etienne than to derail Lyon's season even further. There are only 60 kilometres between the two cities. It is middle class Lyon against working class St Etienne. It is the Lyon golden years (2000s) against St Etienne's (1970s). It is the white against the green. It is the arrogance against the humility. St Etienne were embarrassed at home in the reverse fixture back in November, losing 5-0, so revenge will be at the top of the agenda. Nabil Fekir ran the show that day, and celebrated Lyon's fifth goal Messi-style by taking off his shirt and showing it to St Etienne's Kop. The ultras went mad and invaded the pitch. St Etienne, currently in 11th place and unbeaten in their last four games, will be up for this. As they say, you don't play a derby, you win it. There are two to be won on Sunday.